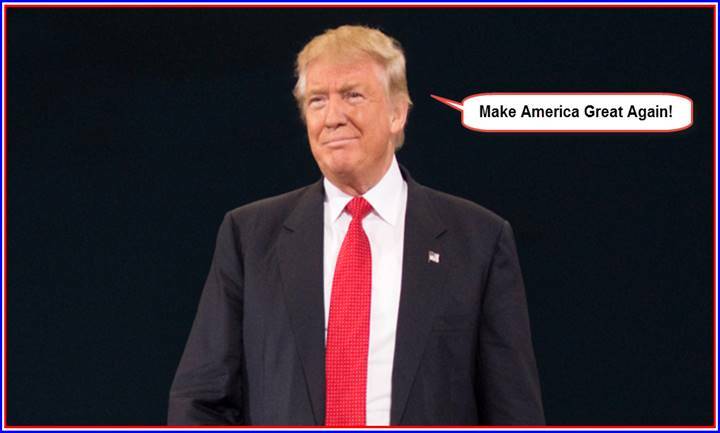 Donald J. Trump – Make America Great Again! | Chaos Sweeps Away the World We Know! The Disaster, current events & Catastrophe Blog. Forecasts for 2014 to 2022. Read tomorrows news today! Plus current economic, commodities, stock indices and financial news. ← Vote for Donald J. Trump for President on November 8th.